We've seen some awesomely styled and groomed male celebrities during a very eventful 2015, but we've also seen some pretty epic fashion disasters and grooming fails along the way. So, here at The Male Grooming Review, we bring you some of the celebrity grooming tragedies that have occurred over the past year or so. Are there any glaring omissions from our list? Feel free to comment down below. 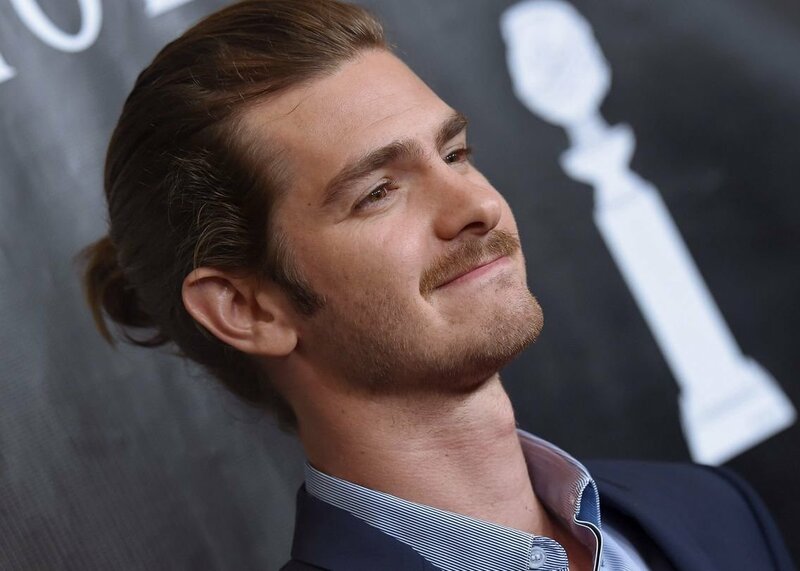 Ok, so we're huge fans of the usually well-groomed Andrew Garfield, but his latest 'man bun' is probably a step too far for even for the most open-minded of people. We can kind of see what he's trying to achieve with his latest look, but he just doesn't seem to be able to pull it off. Sorry. 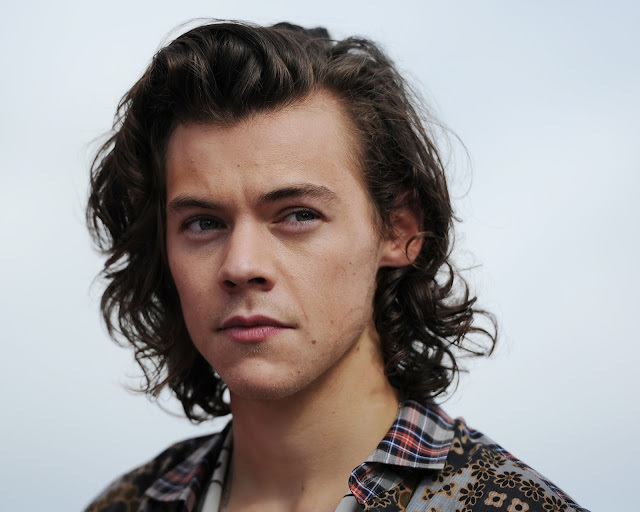 One of Harry Syles's coolest assets in the early days of One Direction was undoubtedly his hair. His big, floppy locks were a massive hit amongst his fans, but for some reason he's taken his key asset a step too far. He now sports a rather greasy and girly looking hairstyle that just doesn't seem to suit his facial features one bit. If you'd like our advice, Harry - cut it off! He's the man of the moment in the world of film, but The Hangover star, Bradley Cooper is still capable of making a few grooming errors like the rest of us. Word of advice, chaps, if you're going to sport a bit of stubble or a full beard, then make sure you apply your fake-tan or makeup evenly across your face. Cooper's inability to do that made him look a little foolish earlier this year. What the hell happened to John Travolter? The once sexiest man on the planet seems to have got progressively worse as he's got older. Here's a word of advice - grow old gracefully, because the more you try to prolong your youth, the more plastic you're likely to look. Ok, so we all know how popular the beard trend has become over recent years, but like all trends, you should only sport one if you can pull it off. 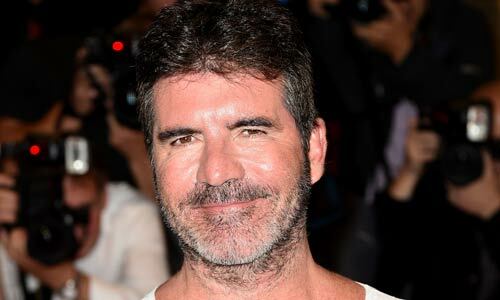 Simon Cowell's attempt at the beard appears to leave him looking rather tired, haggard and scruffy. 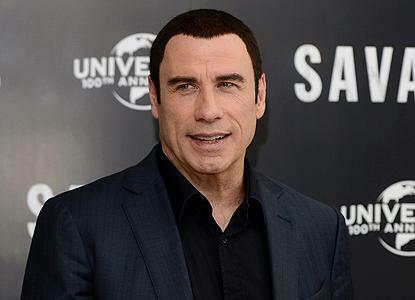 Shave it off, Simon, just shave it off.